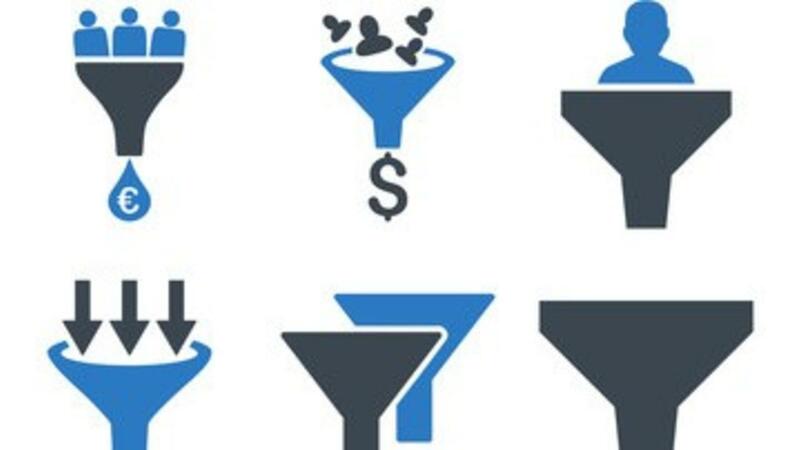 There is a huge hoopla around funnel-mania. A lot of marketers are obsessed. To the point that many miss the forest for the trees. Now, don't get me wrong. We love funnels. They're an important tool for marketing. (We use ClickFunnels). But, too many people fall into the trap of thinking funnels are the end all, be all. There are a few results that we see from this phenomena: one, docs think that they aren't tech savvy enough to build funnels. Two, docs are paralyzed with the fear that their funnel isn't good enough, and it's always 'almost ready.' Three, they think they need to hire a hot shot funnel expert. So, that's why for today, we've got the 3 Funnel Rules for Chiropractors to Build By.